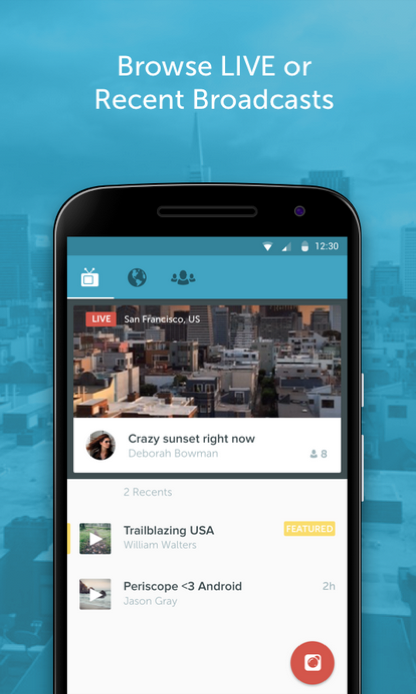 Periscope is now on Android! I don’t know why I’m acting even remotely excited about this bit of news, but hey, it’s exciting, right? You can now live broadcast your life to random strangers or friends or the tech journalists who keep telling you that this is a big deal. Fun! Such fun. 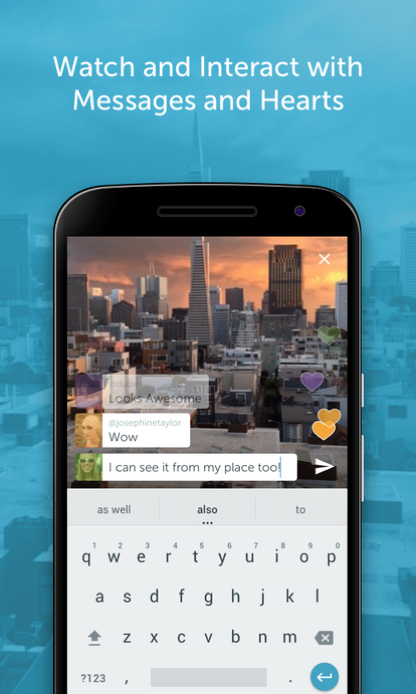 In all seriousness, Periscope has proven to be a pretty popular platform for needy, attention hungry tweens (and tech journalists). Broadcasting your life or breaking news happening in front of your face or chatting live on video from your phone with all sorts of people is apparently a big deal. You remember Meerkat? (R.I.P., Meerkat.) This is just like that, only backed by Twitter. 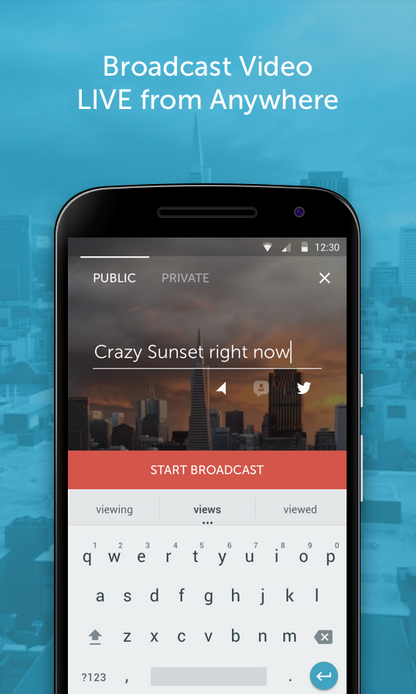 You can stream live video publicly, chat in real-time with the people stalking watching, replay missed feeds, go private with only select people (Craigslist, do work! ), and so, so much more.